#SupportLocalHustle aims to be a safer space for Black, Indigenous, People of Color (BIPOC). BIPOC are often unsafe, disrespected, or erased in spaces that do not explicitly center us. 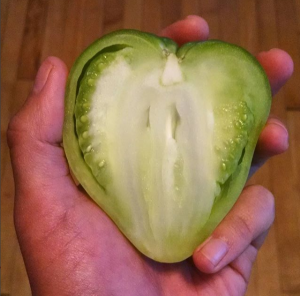 When we feel safe and welcome, we are able to fully be ourselves, bringing our art, food, and what we love to the world. 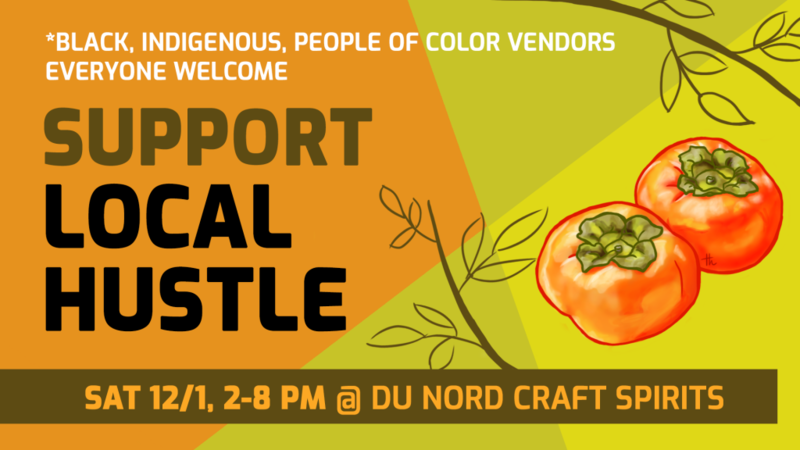 #SupportLocalHustle is a series of “popup” community markets where BIPOC vendors share their wares and talents with our supporters. Supporting local hustle means showing support to the hardworking Black, Indigenous, People of Color out here making it happen. Support Local Hustle invites all supporters of BIPOC entrepreneurs into this space. 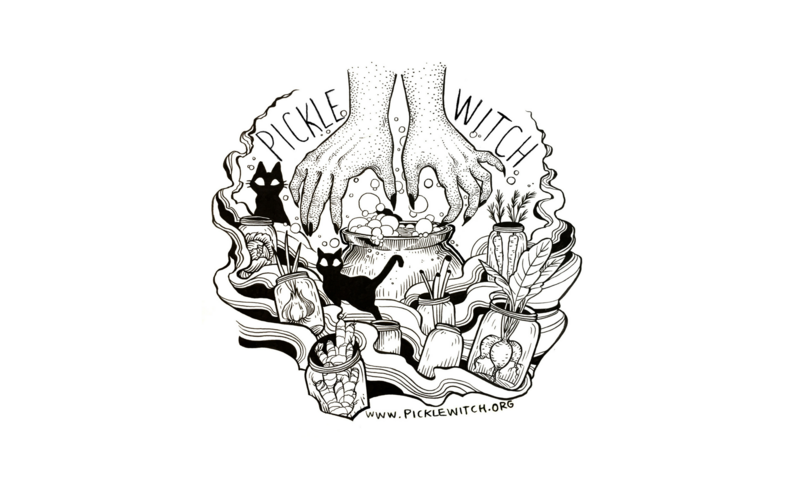 We ask that vendors, partners, and supporters all contribute to creating a safer space, where we hold each other accountable: Racism, sexism, transphobia, misogyny, and other oppressive language or actions will not be tolerated at these events. 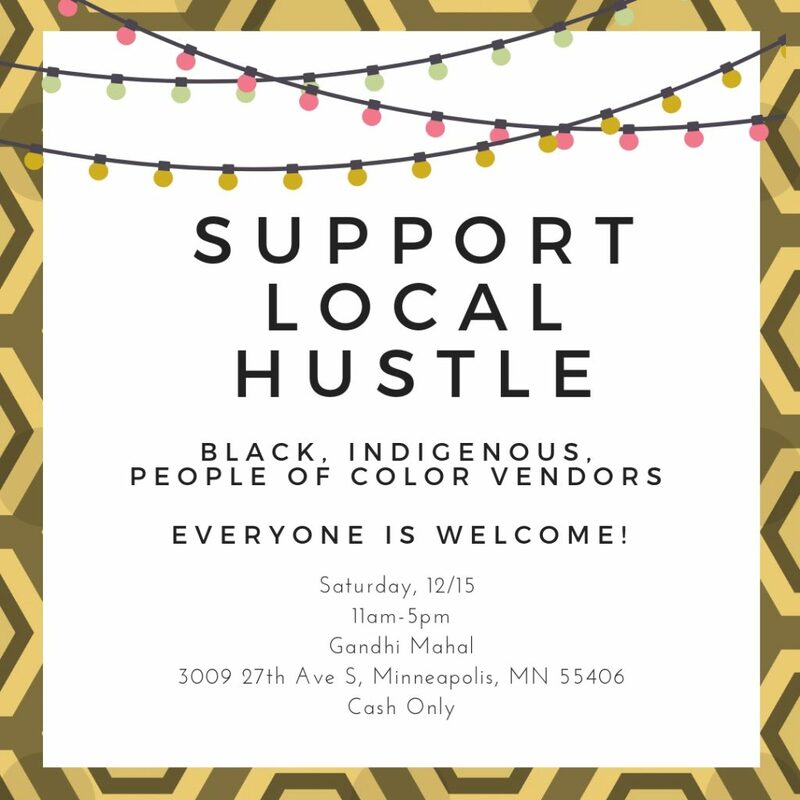 Support Local Hustle uplifts and celebrates BIPOC with pop ups that happen in our neighborhoods, featuring arts, crafts, and food made by us. We can be erased and seem invisible when white narratives dominate white spaces, but we are here! One way to fight erasure is with these pop ups, where we celebrate our hustles in a fun and inclusive atmosphere, while raising money for causes that benefit our greater BIPOC community. Support Local Hustle is about the hustle. A hustle is something that we do to survive. A hustle is hard work. A hustle is something we pour ourselves into. A hustle is something to be proud of! A hustle is often part of an informal economy, necessary because barriers to formal businesses are very high. We are especially interested in supporting vendors who are just starting out or depend on their hustle for survival.